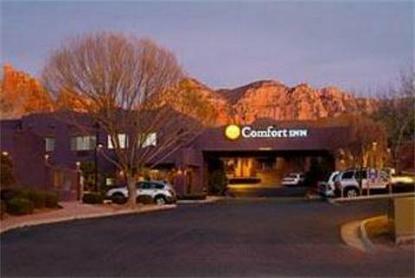 Located in the red rocks of Sedona. Walking distance to shops and galleries. Complimentary breakfast in a cafe setting. Luxurious lobby furnishings. Wedding services available and tour assistance provided at front desk.